‘Venture Outdoors Creating Healthy Communities’ project, was our own initiative which started in 2009 and reached completion in 2014. The aim of the project was to address the barriers limiting the use of the outdoors by three underrepresented communities namely, those with a disability, those from minority ethnic communities and those living in areas of high social need. 25,000 people from the three underrepresented communities to be better informed about the outdoor recreation opportunities currently available across Northern Ireland. 50 community groups to have improved relationships at a local level with the wider recreational community. 100 providers of outdoor recreation to be more confident and skilled in working with members of the disabled, ethnic minority and TSN communities. The project improved the health and well-being of 606 members of the three underrepresented communities. This was achieved this through the delivery of ‘taster sessions’ provided by activity providers to over 40 groups. Groups from all over Northern Ireland took part in 6 weeks of activities, based in their local area and which were tailored to their specific needs and abilities. 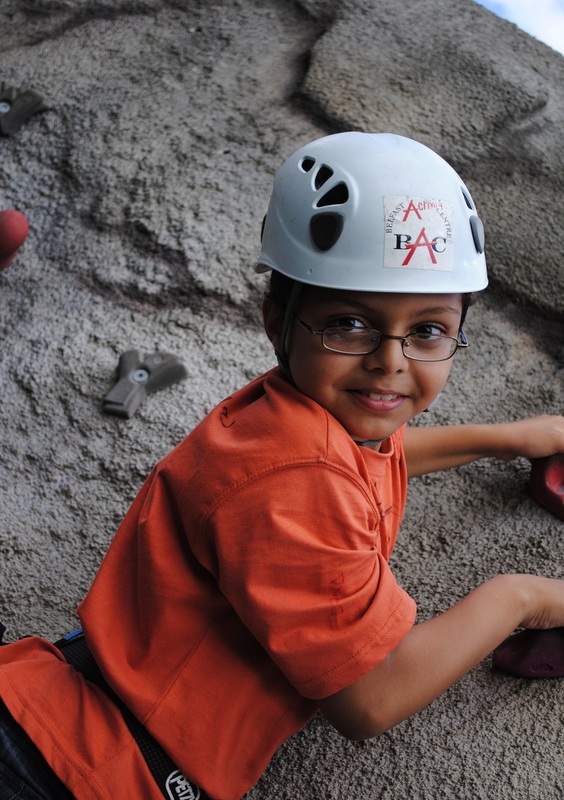 Activities included walking, cycling, archery, canoeing and climbing. Venture Outdoors was successful in ensuring approximately 340,000 individuals were better informed about outdoor recreation in Northern Ireland. Online PR was also generated through targeted websites, forums and e-newsletters. Exhibitions were attended across Northern Ireland with over 1000 brochures and leaflets distributed. Most significantly, the Local Outdoors portal was launched in July 2012. The portal provided a ’one stop shop’ of outdoor recreation providers across Northern Ireland. Initially, 69% of community groups believed that the lack of accessible information was a problem for their organisations, however, after a successful marketing campaign, this figure decreased to 25%. A total of 83 community leaders were trained in walking, cycling, archery and orienteering. The Venture Outdoors project proved highly successful over its extended 5 year period. Having significantly exceeded all its targets, it was vital that Venture Outdoors left a legacy to allow the valuable work started with communities in Northern Ireland to continue. An evaluation of the project showed that community groups believed that walking was the most accessible and enjoyable activity in which to participate and in direct response to this, ‘Walking In Your Community’ was developed.